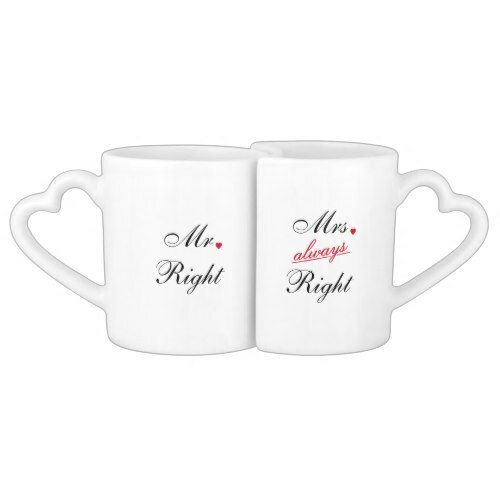 A funny, cute, lovely, couples tea/coffee ceramic mug set, made to perfectly fit together, featuring heart shaped handles and Mr. & Mrs. (Last Name) printed on the other side that you may customize, personalize. A very appropriate gift from a husband to the wife. 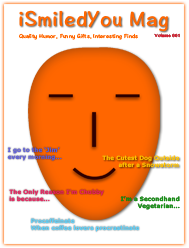 Makes a fun gift for couples, bride & groom, newly weds, lovers, for marriage anniversary, wedding, bridal shower, Valentine’s Day, Sweetest Day, birthday, christmas, holidays, and more.